i rock paper and scissors: Washi!! I just said, "Oh how cute!!" out loud when I saw that bow! Beautiful page and love that picture! This is darling! I love the bow. Very sweet, love the touches of hot pink. 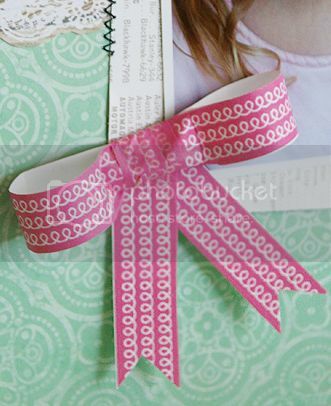 Followed the link to see how you kept that tape bow from sticking to itself Very clever and what a great use of Washi! Such a sweet page Mary Ann!! 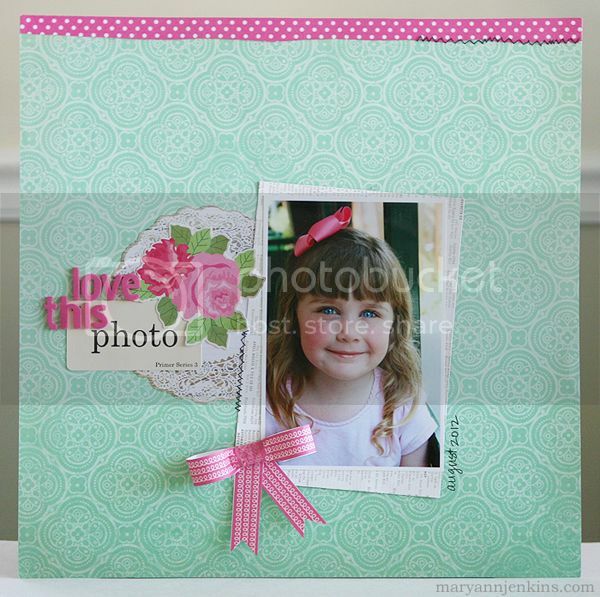 Love how you used the washi to make that cute little bow! A washi tape bow?! Gah! Love it. Precious layout. the photo is stunning! and you did a clever use of washi! great!